Be equipped with the skills to solve new, unfamiliar and challenging scientific theories and models. Every time. Look forward to showing off your Maths skills in school assessments. With the best tools and support on your side there’s nothing to fear! 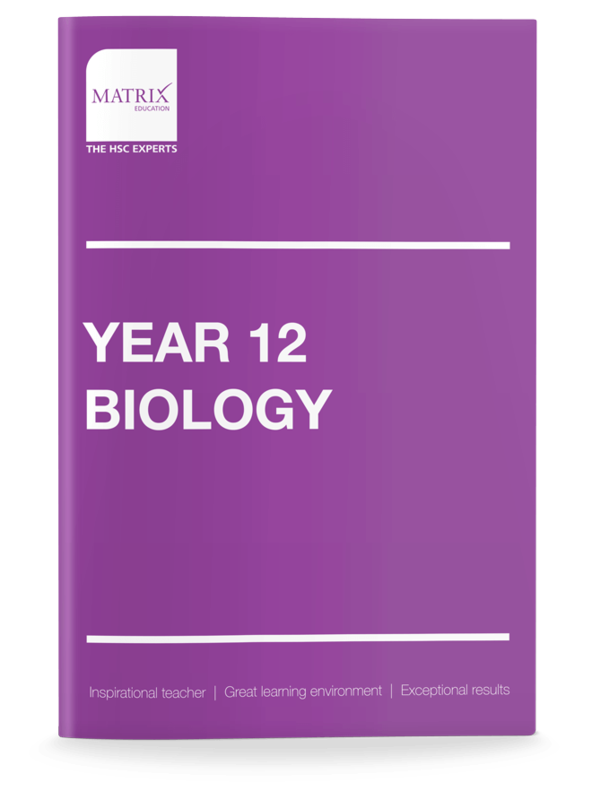 270+ pages of content designed to help you gain an in-depth understanding of key Biology concepts and exam techniques. Each book contains typical exam questions with step-by-step worked solutions. 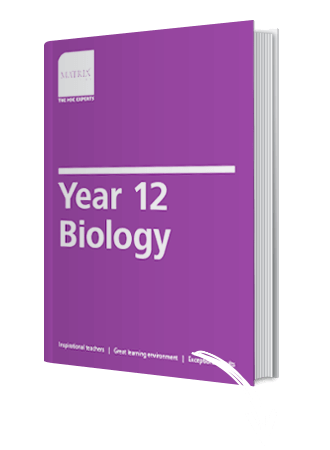 100+ pages of exam-style questions to reinforce your understanding of key scientific theories and concepts. Ask questions you are unsure of to clarify your understanding. 9 x 3 hour weekly lessons for comprehensive knowledge and understanding.